Taylor Swift is an American singer-songwriter that skyrocketed to fame with generation-defining songs such as Love Story and You Belong with Me. She started her professional music career in 2004 and has released multiple award-winning songs and discographies. She is known to be the youngest artist signed with Sony Entertainment. She also won various recognition from different award-giving bodies. She solely wrote her album “Speak Now“, including with the Grammy award-winning song, Mean as the album’s lead single. She continues to take the music industry by storm as she continuously garners awards and breaks records. In fact, she has won Grammy’s Album of the Year for two consecutive years and her 1989 concert was declared as the highest grossing concert of the decade. She also has her fair share of issues related to her colorful conquest of romantic relationships and her brewing feuds with other celebrities. Born Taylor Alison Swift on December 13, 1989, to parents Scott Kingsley Swift and Andrea Gardner Swift (née Finlay) in Reading, Pennsylvania. She grew up spending most of her time on a Christmas tree farm. She went to Alvernia Montessori School and The Wyndcroft School before her family moved to Wyomissing were she attended Wyomissing Area Junior/Senior High School. However, when she was 14, her family decided to move to Nashville in order to pave the way for her music career. There, she attended Aaron Academy and continued her studies through home schooling. 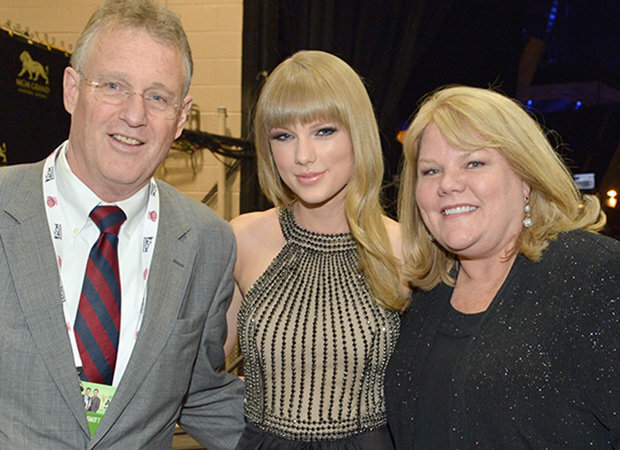 Taylor’s father was born on March 5, 1952 and he is one of the three sons of Archie Dean and Rose Baldi Swift. In 1974, he graduated from the University of Delaware and entered the financial business industry as a financial adviser. Meanwhile, her mother that was born on January 10, 1958. She worked as a mutual fund marketing executive before becoming a full-time homemaker. Throughout her music career, her parents have continuously supported her. In fact, her dad moved to the Merrill Lynch’s Nashville office to help her start her music career. Prior to that, her mom would accompany her to constant trips to Nashville where she submitted recorded demos despite constant rejection. Taylor has one younger who was born on March 11, 1992. He graduated last May 2015 from the University of Notre Dame after moving back from Vanderbilt University. He used to work as a freelance photographer for Getty Images when he was still a student. He is often seen in Taylor’s music videos along with some of their friends. He is one of the three brothers that make up Jonas Brothers. He dated Taylor until he broke up with her through a controversial 27-second phone call. Taylor revealed how they broke up when she guested in Ellen. The songs Forever & Always with lyrics that say “‘Cause one second it was perfect, now you’re halfway out the door” and Last Kiss are said to be inspired by him. After a sweet summer collaboration for Mayer’s music, he and Taylor hit it off real quick. But their affair ended soon enough and brought award-winning songs to Taylor’s “Fearless” album. 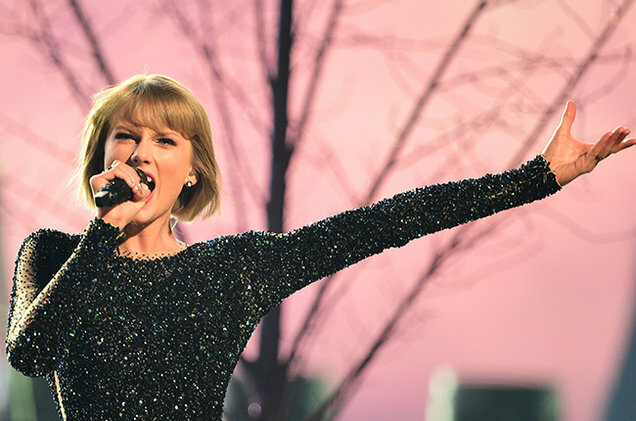 Taylor expressed her heartache from the relationship through the song Dear John. Another brief relationship of Taylor is with famous actor Jake Gyllenhaal. At the beginning, the two seemed a very romantic couple where it was rumored that Jake spent $160,000 just to fly Taylor for a date. However, this whirlwind romance ended and brought life to the song We Are Never Getting Back Together. 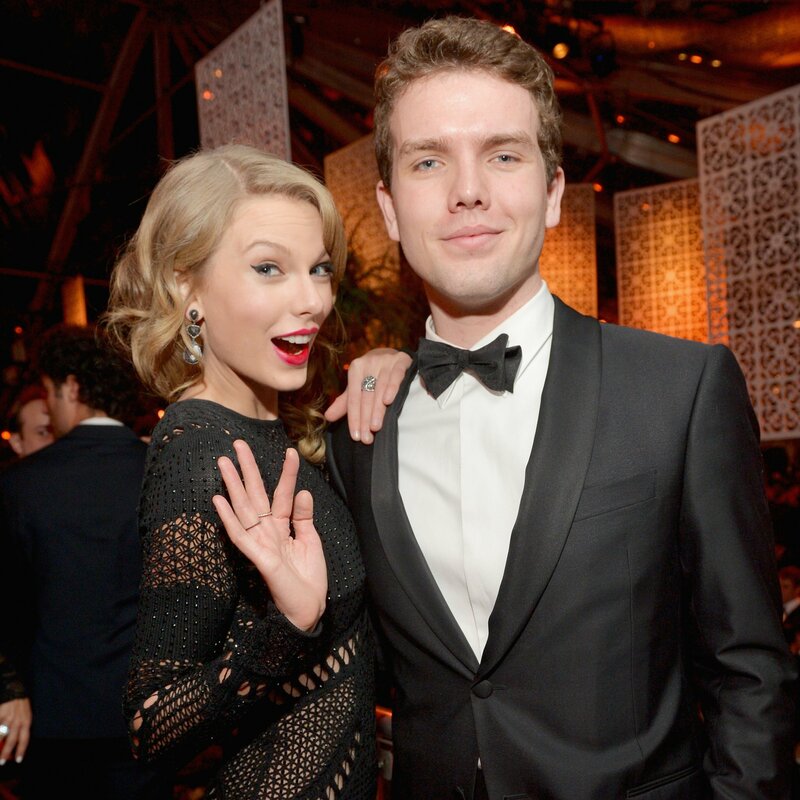 He is the grandson of famous politician Robert F Kennedy and dated Taylor for a few months. He is four years younger than Taylor and was 18 years of age when they dated. It is said the song Begin Again is inspired by Conor. 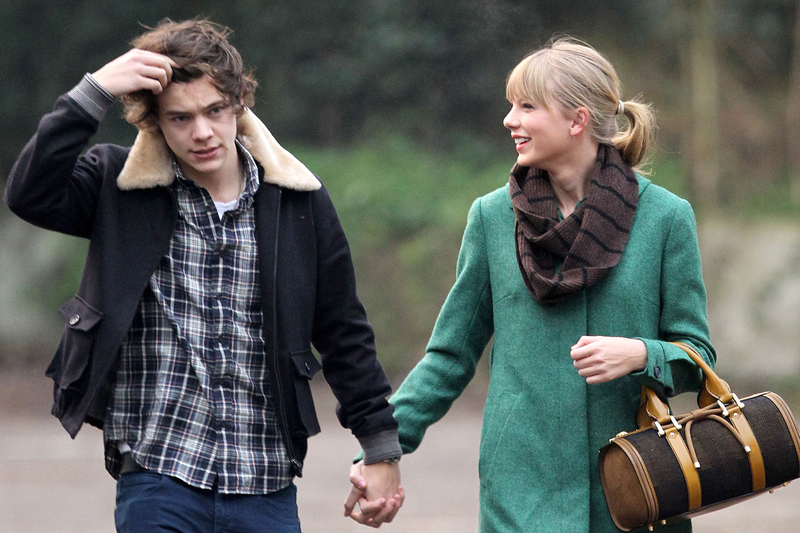 Taylor Swift had another whirlwind romance when she started dating Harry Styles. He was one of the five members of the British boy band One Direction. They started their fling in April 2012. I Knew You Were Trouble which had the lyrics “A new notch in your belt is all I’ll ever be”, was said to be written for Harry and her song Out of the Woods is said to refer to their December love story. After Styles, Taylor moved on to record producer and DJ Calvin Harris. This is presumably her longest relationship by far. Many admired the relationship of the two which was filled with double dates, vacations, and sweet anniversary gifts. Reports said that the breakup wasn’t a shocker for both since Harris was admittedly intimidated of all of Taylor’s success. Calvin clarified on Twitter that he and Taylor were in good terms after the breakup. A couple of weeks after her breakup with Calvin Harris, Taylor was seen having romantic dates with the 35-year old actor Tom Hiddleston. He plays the key character Loki in Thor. Many were surprised with the relationship, especially when photos of their date were released just after Taylor’s breakup with the producer/DJ. Nevertheless, the two broke up a few months after. Self-Titled Album: Taylor Swift – Singles of this album are Tim McGraw, Teardrops On My Guitar, Our Song, Picture To Burn, and Should Have Said No. Fearless – This also has five singles which are Love Story, White Horse,” You Belong With Me, Fifteen, and Fearless. Speak Now – Released in 2010, this has Mine, Back to December, Mean, The Story of Us, Sparks Fly, and Ours as singles. Red – This has seven singles, namely We Are Never Getting Back Together, Begin Again, I Knew You Were Trouble, 22, Everything Has Changed, and The Last Time. 1989 – This album has seven hit singles: Shake It Off, Blank Space, Style, Bad Blood, Wildest Dreams, Out of The Woods, and New Romantics.